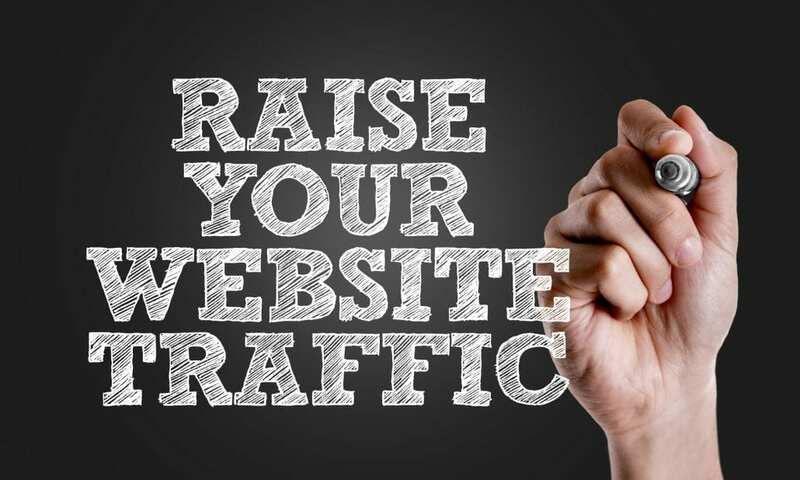 Increasing traffic to your website can be hard work and is rarely accomplished overnight. It takes time and effort to build up a relationship with your clients and to steadily move up the search engine results pages. At GO Creative web design in Brisbane we understand that your ROI is based on more than just a customised web design – you need plenty traffic and conversions to increase sales and improve your bottom line. The power of social media cannot be overestimated; its popularity amongst people from all walks of life is simply astonishing. The key is to be smart and to be selective about which social media you chose to use for your business. Twitter is popular for short communications – for example, alerts about new products or discounts. You only have 140 characters in each Tweet, but they are a great way to send multiple, quick snippets of information that keep people engaged with your brand. Create a Facebook Business page and post links to articles on your website, information about competitions or the latest discounts. You may find that a lot of traffic will come via Facebook as people share your posts with friends. If your business can be advertised by using images or photographs, then check out Pinterest. This is a very popular social sharing site based on creating pin boards and pinning images to them. You can create lots of different pin boards to advertise different aspects of your business – if people like them they can share them, pin them to their own board (advertising your website) and also visit your webpage. You can submit articles about your business or related topics to various article directories such as Ezinearticles, Goarticles or Gather. You can actually write about anything on these sites, and can include a short author bio at the end of your article with your URL. So writing about topics related to your business and publishing them on these sites provides an ongoing source of qualified traffic. Whether you choose Google AdWords or Bing, these paid advertisements can send a lot of traffic to your site and increase conversions very well. You have to put some research into writing the ads and selecting the best keywords, but if you get this right it can be a very lucrative source of traffic and conversions. Make sure that your website is optimised for search engines. Having your website optimised for the right keywords helps your website appear high on the results pages. This leads to increased traffic and conversions. For more information on increasing traffic to your website – call GO Creative web design in Brisbane on 07 3333 2932 or complete our enquiry form.